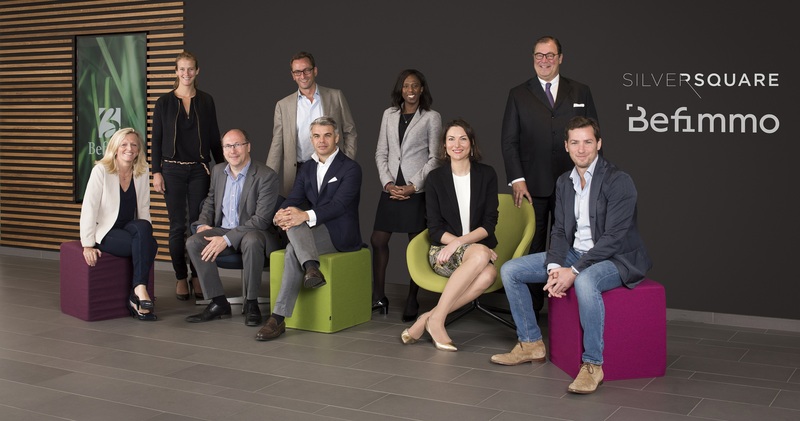 Today, one year after the creation of the Silversquare @Befimmo joint venture, Befimmo, owner-operator and manager of quality office buildings, announces the acquisition of a controlling stake of 61% in Silversquare, the Belgian market leader in coworking. The acquisition of Silversquare, a young and dynamic coworking player, is fully in line with the evolution of the real estate office market into a service-oriented sector. Coworking is not just a trend. It is about evolving user needs, characterized by interconnected environments where communities are created. It enables companies to fully focus on their core business while services are provided to them. The transaction is a clear sign of the ambition of Befimmo and Silversquare to be major actors in the field and to develop the first Belux network of Hybrid Offices.